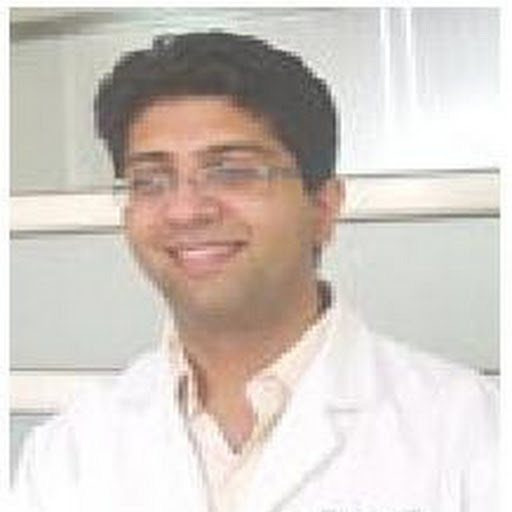 Dr Vineet Saggar is an alumnus of D.A.V college Chandigarh sec-10.After his MBBS from Maulana Azad Medical College (M.A.M.C) New Delhi in 2002 , he did his Post Graduation in General Surgery from Safdarjung Hospital (2002-2005). He went for his training in MCh Neuro Surgery at S.M.S Medical College Jaipur. At Jaipur he got the privilege of working with one of the pillars of Spinal Surgery -Prof. R.S. Mittal under whom he trained for almost 2yrs. After completing his MCh in July 2009, he trained under Prof. S.R. Dharker one of the pioneers of Micro- Vascular Neurosurgery in Rajasthan and India. During this time he also assisted Dr S.K Basandani another eminent Spinal Surgeon at Jaipur. Before joining Ivy Hospital as consultant Neuro Spinal Surgeon, he headed Department of Neurosurgery at Adesh Medical College Bathinda for some time. He has special interest in Spinal Surgery and Skull-Based Micro Neurosurgery. Apart from many national and international publications on Spine Surgeries, he also has research publications on Head Injury to his credit .